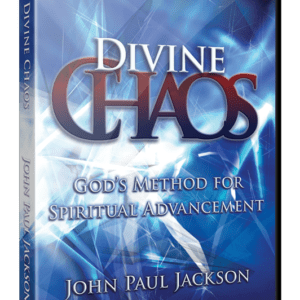 This invaluable teaching will revolutionize the prophetic and seer community. 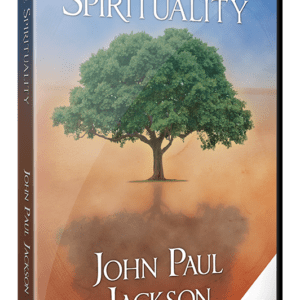 For those of you with a revelatory or seer gift, this teaching will change you–and change even how you view yourself. It will help break the fetters of insecurity and rejection that have plagued God’s revelatory people from the days of old. 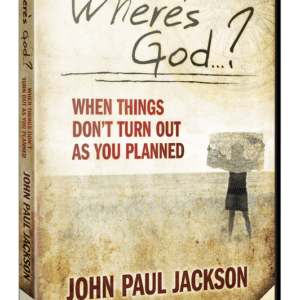 Receive revelation from God and His strategy to accomplish the impossible. …all at the same time! Learn how to live a prophetic lifestyle that overcomes the issues restraining prophets and seers. 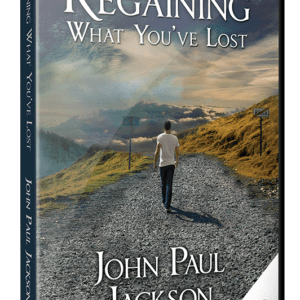 Break free of the two-year cycle that inhibits churches and debilitates the prophetic. No longer should the prophetic be despised; you will raise the standard of the prophetic by understanding what God requires of you. Avoid the common protocol traps that ensnare prophets. 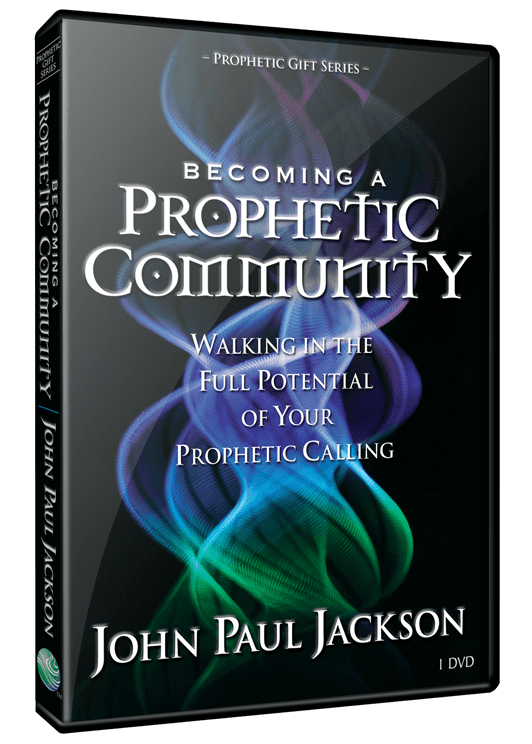 You will emerge as a leader in the prophetic community and inject life into the Church.